Since 2011, the Elvesys team has been working on an electronic cigarette in order to provide relevant scientific information, to study the health impacts of electronic cigarettes and to develop a safer microfluidic electronic cigarette. Electronic cigarettes are systems that theoretically produce a puff of vapor to provide nicotine and flavor without tar and other carcinogenic compounds. 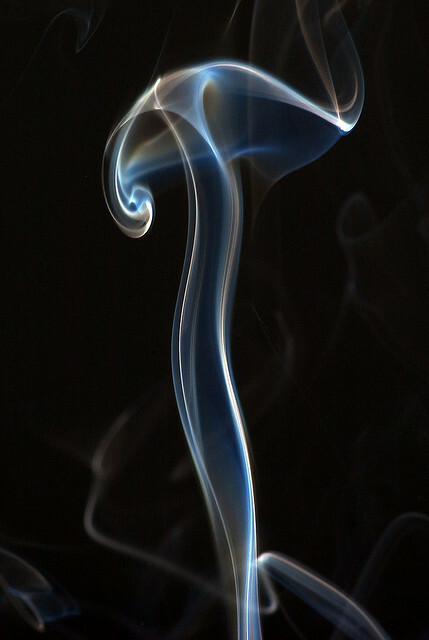 Using the joule effect of a resistor, electronic cigarettes function by evaporating a liquid containing nicotine and aromas. The innocuousness of electronic cigarettes remains theoretical since neither the amount of evaporated liquid nor the temperature of the resistance are controlled. Once again, these are typical microfluidic and microthermic issues which can be rectified. We created e-steam in 2012 because we believe that electronic cigarettes have the potential to save numerous lives and that microfluidics may be the solution for a healthier e-cigarette. E-steam research has shown that the use of microfluidics allows for electronical cigarettes that deliver reproducible hits with a consistent amount of nicotine. Ineffective thermal management of existing technologies is the main reason for the presence of harmful compounds in electronic cigarettes. Using electronically controlled micro-thermal systems, we demonstrate the potential for manufacturing an electronic cigarette which does not generate harmful molecules. With 5 patent applications since 2010, The ELVESYS Microfluidic Innovation Center® is the leader in microfluidic innovation. The policy we adopt is to facilitate the dissemination of our developments through the systematic publication of our innovations and the systematic licensing of our technology. The goal of the Elvesys team is to install the seed of the future microfluidic valley in France. Together with a multidisciplinary team of engineers specializing in mechanics, electronics and software, our efforts are focused on facilitating the transfer of microfluidic systems from the lab to the final end user. Modern R&D is a combination of high level engineering and fundamental research skills. Our goal is to provide academic laboratories with innovative, high-quality equipment as well as the necessary know-how so they can get the best from their microfluidic research. Our multidisciplinary team can provide a large range of development and other services. Short cycle development and matrix management schemes are used to optimize the strengths and resources of specialized engineers that complete the microfluidic core of our R&D team. With 5 patent applications since 2010, The ELVESYS Microfluidic Innovation Center® is the leader in microfluidic innovation.